Endometriosis is a serious gynecological condition in which the affected women suffer from pain in the lower abdomen. This condition normally affects women aged between 25 and 40 years, though women of all age-groups are at risk for it. The occurrence of Endometriosis is linked to an atypical growth of ‘Endometrium’ — a tissue which lines the inner surface of the uterus. In Endometriosis, the Endometrium tissue starts growing outside the uterine cavum; and its growth can extend over the ovaries, fallopian tubes, the bowel and the tissue surrounding the pelvis. The growth of this tissue is chiefly dependent on the menstrual cycle of the affected women. In other words, the tissue becomes thicker or gets thinner (breaks down) in accordance with the menstrual cycle and certain hormonal changes in the body. The misplaced Endometrium tissue which follows the affected women’s menstrual cycle causes a lot of pain and discomfort during periods. The abnormal growth of the tissue causes irritation, leads to formation of scars and adhesions, and may even cause potential fertility problems. As such, the Endometriosis condition can have a massive impact on the quality of life of affected women. According to Ayurveda, Endometriosis is a condition which results from disturbed or altered ‘Vata’dosha of the body. More specifically, the condition is associated mainly with ‘Apanavatavikara’ — is a subtype of ‘Vata’dosha which is responsible for the downward elimination of urine, flatus, and child birth and menstruation blood. Excessive bleeding during (or in between) periods. Based on these symptoms, it is advisable that affected women should immediately consult a doctor if they experience severe pain and cramps during periods, excessively heavy/irregular periods, and intolerably painful urination and bowel movements. Endometriosis is a gynaecological condition which generally starts getting better when menopause begins. However, for the women suffering from it, the severity of the condition can be controlled and the main symptoms of pain and infertility can be alleviated with the help of some effective home remedies. One of the best home remedies recommended by Naturopathy practitioners for reducing Endometriosis symptoms is a contrast hot and cold Sitz bath. This remedy is very effective because the hot bath is helpful in reducing pain and cramps by relaxing the pelvic muscles, and the cold bath can alleviate pain by reducing inflammation. Massaging the lower abdomen and the pelvic area is very beneficial in relaxing and soothing minor pain related to Endometriosis. 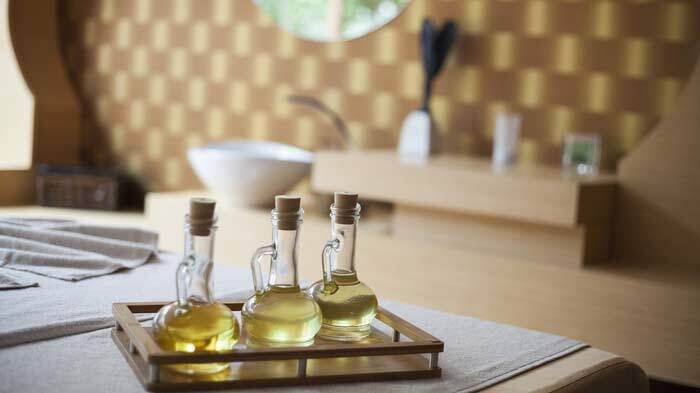 For the massage, essential oil like lavender or sandalwood can be used. Applying castor oil (with a warm washcloth) on lower stomach is an age-old natural remedy for managing Endometriosis. Castor oil — mixed with a few drops of lavender essential oil — can help the body in eliminating toxins. This remedy should be used at the beginning of the menstrual cycle (when cramps are experienced) for reducing the severity of Endometriosis symptoms throughout the cycle. Flaxseeds can also help in managing Endometriosis because the presence of antioxidant and Omega-3 fatty acids in flaxseeds slows down the growth of abnormal endometrial tissue. 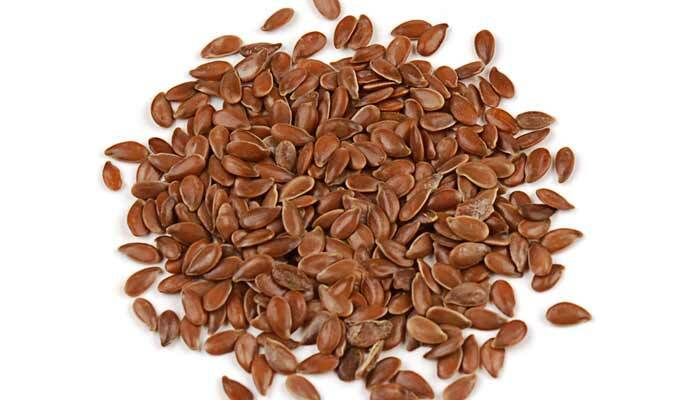 Moreover, flaxseeds are also helpful in removing harmful toxins from the body. 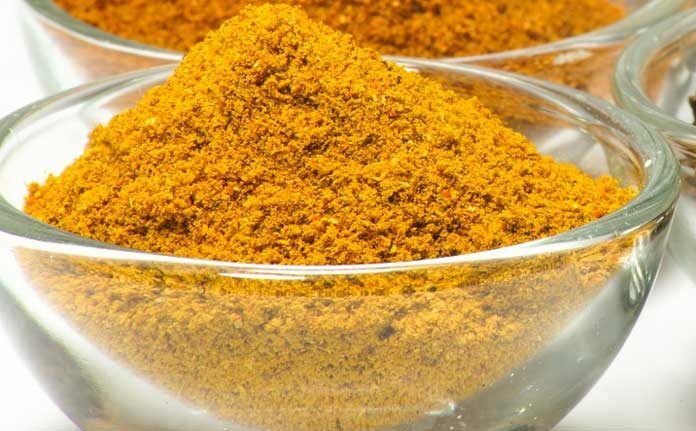 The use of turmeric — with honey, ginger powder and lemon juice — is also extremely effective in managing the symptoms of Endometriosis because the natural component called ‘Curcumin’ present in turmeric has proven anti-inflammatory benefits as well as anti-endometriotic property. Taking one teaspoon of Wild Asparagus (Shatavari) powder in a glass of warm milk is also an excellent remedy for Endometriosis. Wild Asparagus contains Vitamin E which is helpful in reducing pain, particularly cramps. It is also abundant infolic acid, and can be helpful in managing anaemia as well as Endometriosis resulting from a deficiency of folic acid. 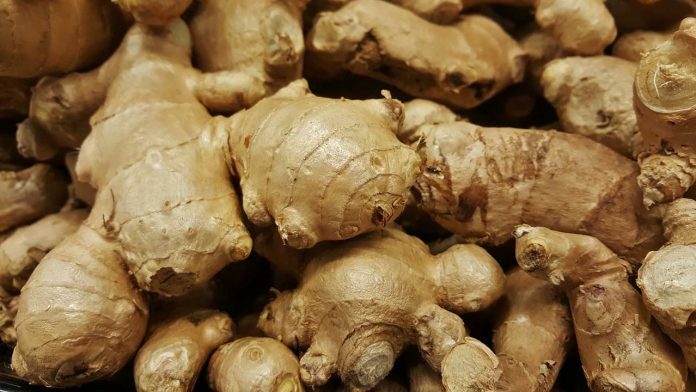 Ginger is a very beneficial anti-inflammatory herb which can reduce inflammation and relieve menstrual cramps. Ginger, with honey, is also helpful in clearing the liver of excess toxins, and relieving the nausea which can occur due to Endometriosis. Chamomile contains anti-inflammatory properties which are helpful in reducing inflammation and swelling generally related to Endometriosis. 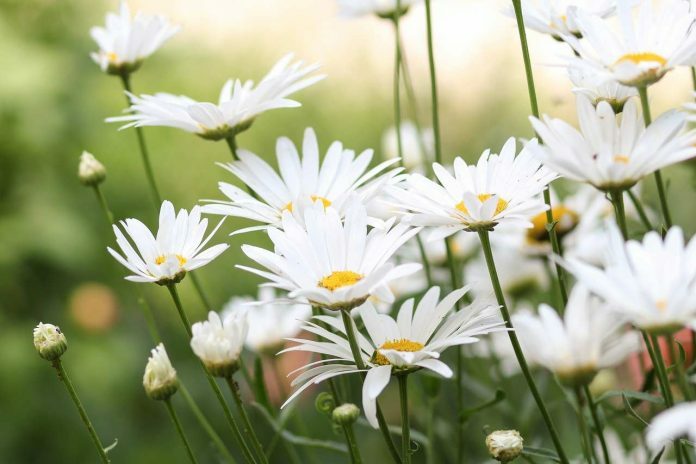 Chamomile steeped in hot water (with a little honey added to it) can also act as a natural diuretic and help cleanse the bladder. 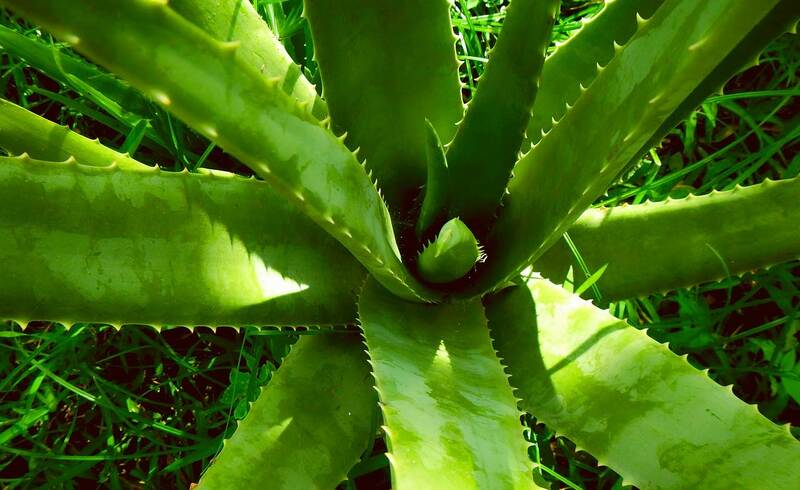 Aloe Vera can help in cleansing and soothing digestive tract, and have a calming effect on the body. It is natural remedy for stimulating white blood cells of immune system which provide energy to the body and protect it against infections. Cinnamon is an amazing natural remedy for Endometriosis. It can be used in the form of spice in salad, soups, and vegetables, in order to improve the blood circulation of the body and to decongest the pelvis. The above natural remedies are highly effective in managing the symptoms of Endometriosis. Along with these remedies, the condition can also be managed by making some important lifestyle changes. These changes, which can be beneficial for women suffering from Endometriosis, include low-impact exercises; avoiding fatty foods; reducing stress; maintaining a healthy weight; drinking spring/filtered water; practising Aromatherapy (with effective oils like sage, fennel, bergamot, cypress, and geranium); avoiding processed and factory-farmed meat; avoiding alcohol and smoking; and avoiding the consumption of homogenized milk. Disclaimer: The information and views presented in this article belong to the author. Zigverve.com recommends to consult a doctor before following any instructions given here. Zigverve cannot be held responsible for any outcome. If you follow any instruction provided here, you agree to follow them at your own risk. Please read the detailed disclaimer here.